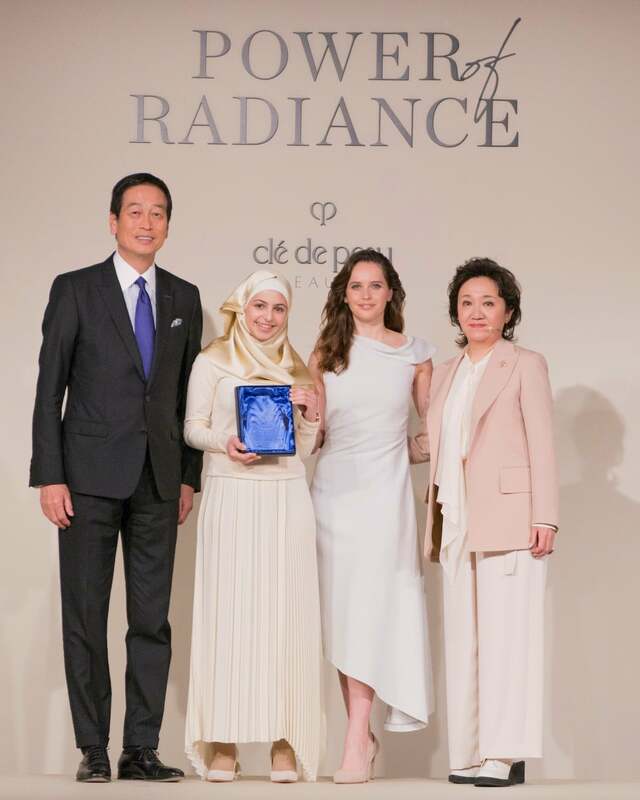 The premier luxury skincare and makeup brand from Shiseido Cosmetics made this important announcement during an event held in Tokyo that was hosted by the brand’s Global Ambassador, Felicity Jones. 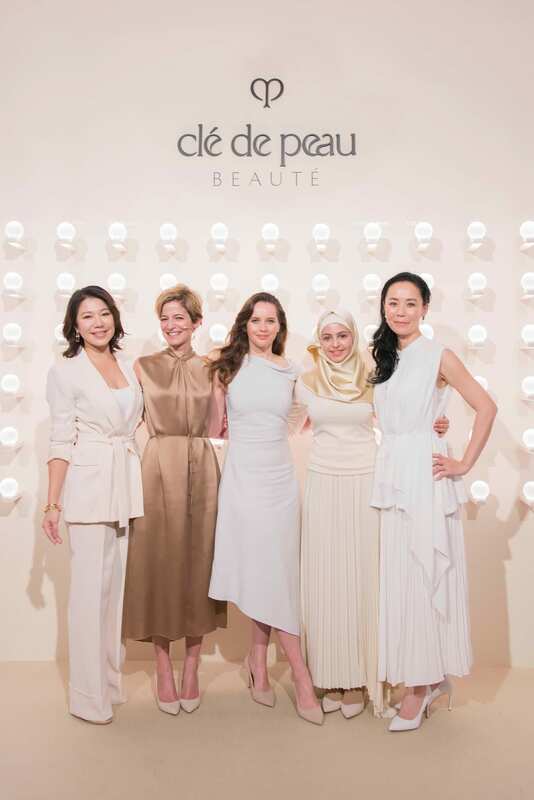 During this inaugural event, the brand revealed the program’s first-ever award recipient: Muzoon Almellehan, the youngest and first person with official refugee status to be selected as an Ambassador for UNICEF. In 2013, Muzoon fled the conflict in Syria along with her family and spent three years in a refugee camp in Jordan. It was during those perilous years that she began advocating for children’s access to education by venturing into each tent at the camp to persuade other families to let their daughters attend classes. She and her family were eventually resettled in the United Kingdom, and Muzoon has since made it her life’s mission to ensure that other girls like her get to stay in school.